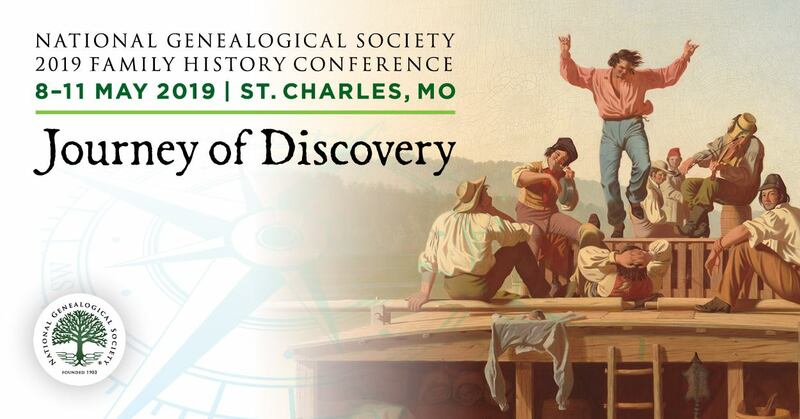 The Records Preservation and Access Committee (RPAC) shared that some new rules regarding access to Kansas marriage records unfortunately went into effect 1 October. Back in April, Upfront with NGS posted RPAC Records Access Threat Alert Issued for Kansas when the possibility of more restrictive access to Kansas marriage records was brought to our attention. 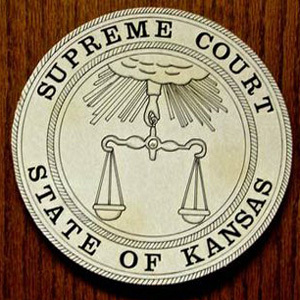 The [Kansas] Supreme Court adopted ... two rules which severely restrict access to the marriage records and redact information on the marriage records from the public view. The new rules become effective October 1, 2015. Rule 106 states that marriage license documents are confidential and not subject to disclosure. A marriage licensing document is a cover sheet completed with the marriage license application and the document containing the personal and statistical information of the Kansas Department of Health and Environment and the marriage license. Disclosure of the information is restricted to the person to whom the marriage license was issued and selected personnel of the court, and Department of Health and Environment. A “limited” marriage license record is publically available with certain information redacted: Social Security Number, applicant’s date or city of birth, applicant’s mother’s maiden name, and other confidential information. Marriage license documents created before October 1, 2015 may be closed in whole or in part by redaction dependent upon the discretion of the chief justice of the judicial district or the applicant may petition to have their marriage document closed. Rule 108 calls for the destruction of the confidential cover sheet of the marriage license application mentioned in Rule 106 within one year of its issuance. It also adds marriage license applications to the requirement that they may not be destroyed until they are reproduced. In other words the original marriage record may be destroyed once the state reproduces it but the confidential marriage cover sheet with information is destroyed.